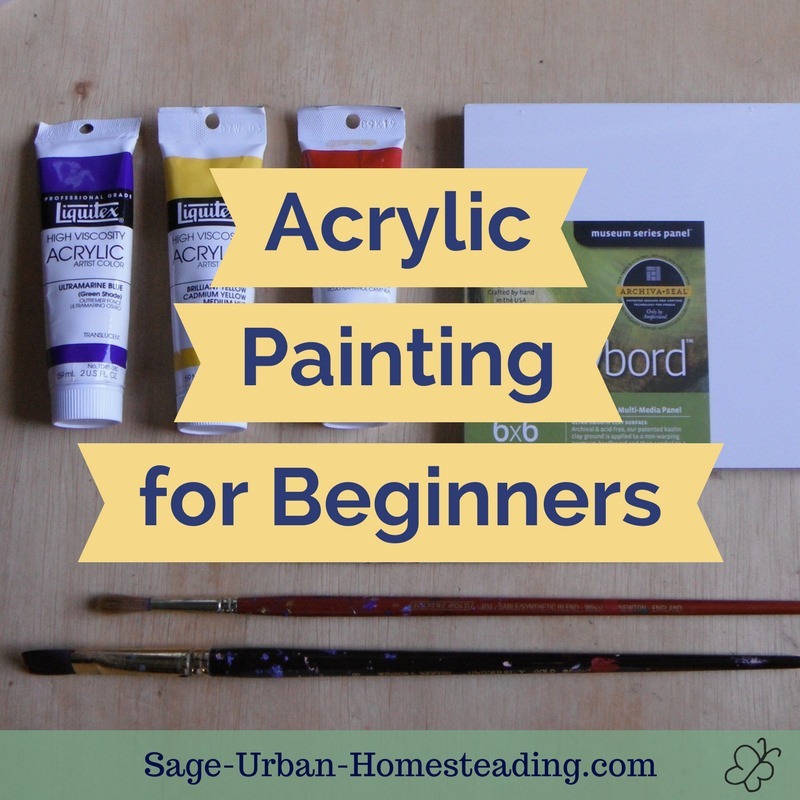 The best way to understand acrylic painting for beginners is to understand what makes acrylic a unique medium and learn what you can do with it. 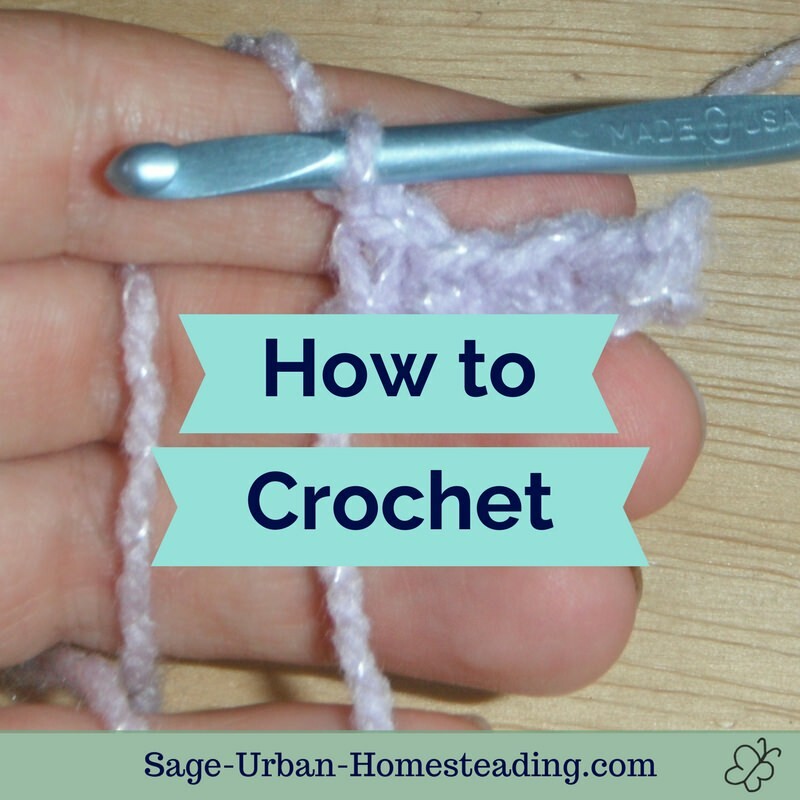 I was lucky to receive a set of beginner supplies as a gift when I was around 10 or 12 years old, so I taught myself a lot through experimentation. 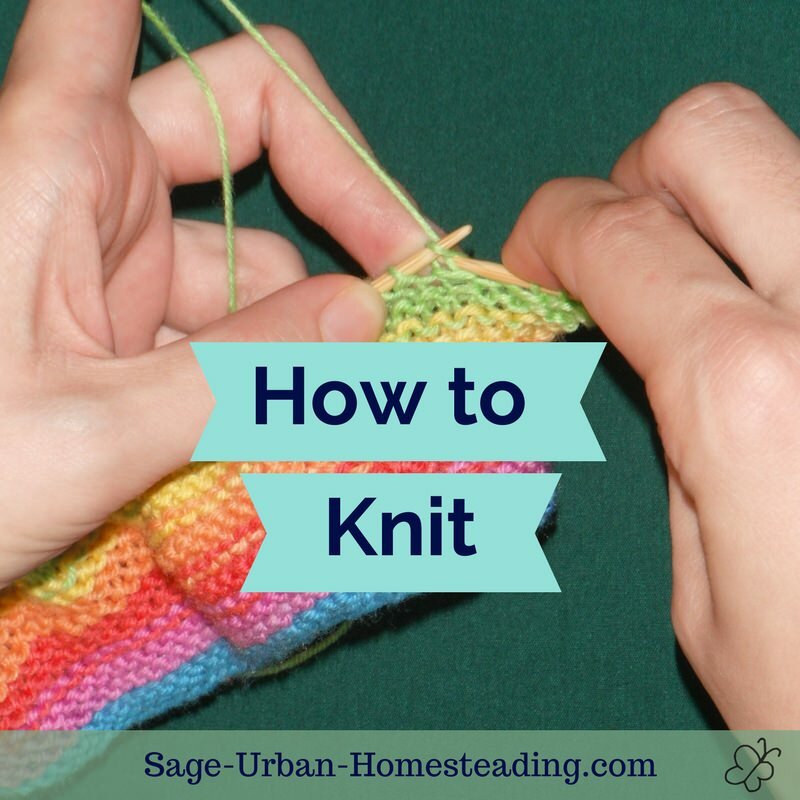 If you read my article about homemade paint, you know that paint consists of pigment and a binder to hold that pigment and help it stick to your surface. In acrylic paint, the binder is a type of plastic resin. What makes acrylic different from other types of paint mediums? Acrylics dry fast (unlike oil paint). After they are dry, they do not dissolve in water (unlike watercolors). Use acrylic medium to thin or moisten the paint. There are lots of different mediums that can be added to acrylic paint to change the consistency to be more thin and runny or thick and 3D. It is a very versatile artistic medium. Since it dries quickly, brushes need to be rinsed thoroughly before the paint has a chance to dry. In dry climates, the paint might start to dry on the palette, so there are special wet palettes available to help the paint stay moist. 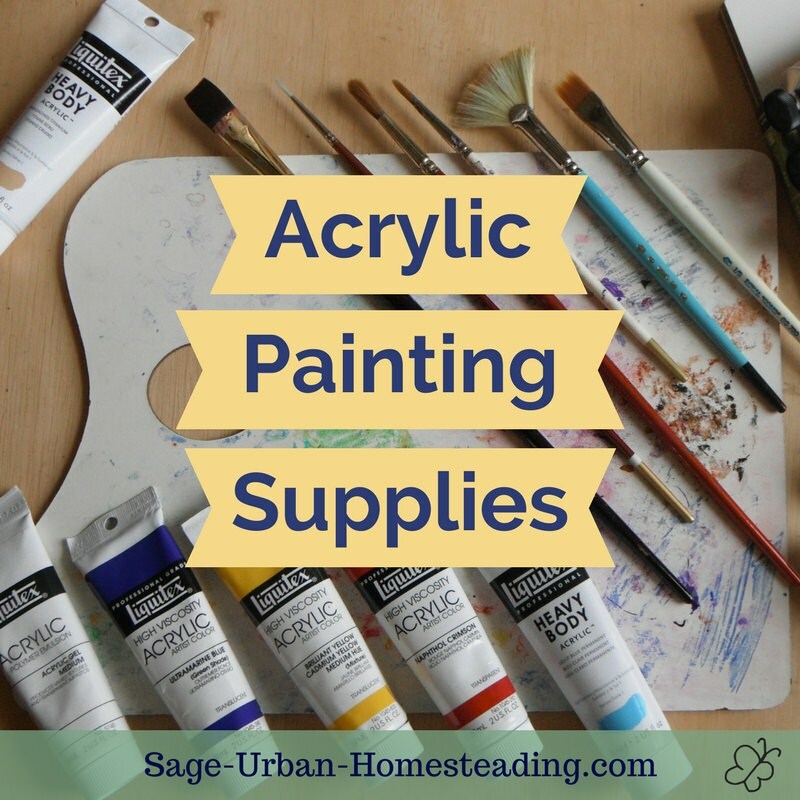 Learn more about acrylic painting supplies to see what you might need to give acrylic painting a try. 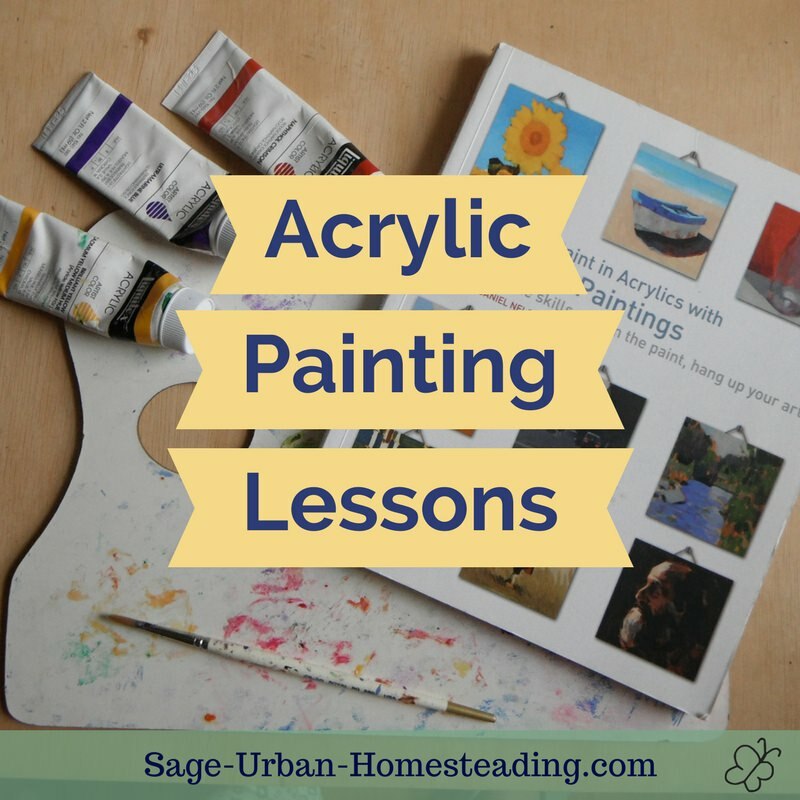 Understand the basics and how to choose the right acrylic painting supplies so you can begin painting along with my lessons. Join me for some free acrylic painting lessons as I challenge myself to try new things and explore techniques. 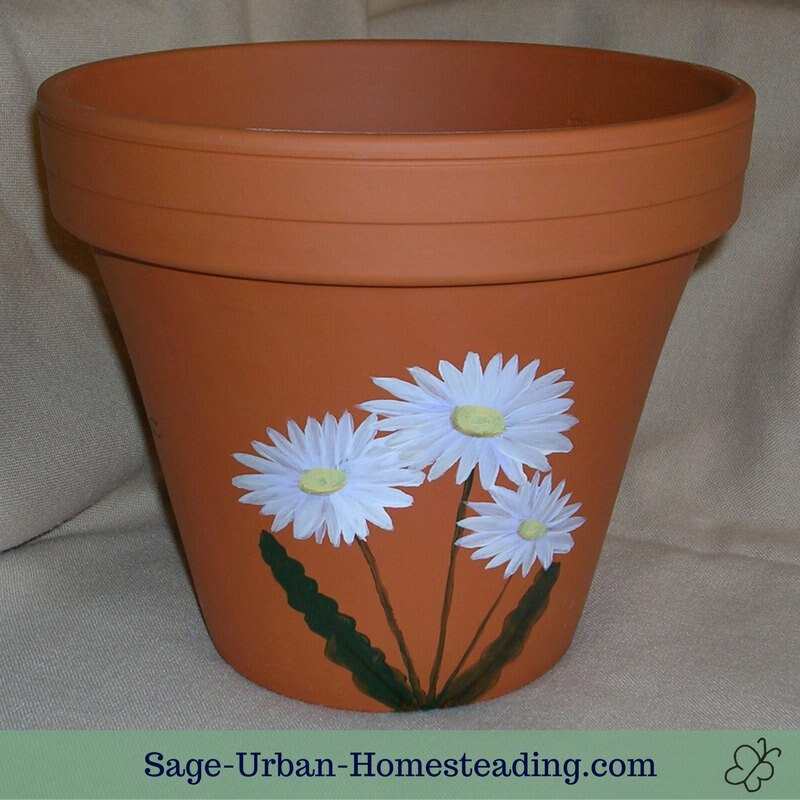 There are special types of UV protected paint to use on objects that will be outside. There are also special types of paint to stick to ceramics or glass. When I was running my ALC Unlimited stand at the farmer's market, I sold some painted teacup bird feeders and painted pots. I feel that it's very different to paint something decorative on an object compared to turning a flat square or rectangle into a scene that tells a story. I haven't tried to do that for a very long time, so I am challenging myself to do a series of 50 paintings and figure how to do it. When you're ready, please join me for some free acrylic painting lessons as I try exploring this type of paint again!